Founded in 2012, Sustainability Ontario Community Energy Co-operative (SOCEC) is a For-Profit renewable energy co-operative that consists of more than 60 members in the Greater toronto area. SOCEc is directed by volunteers with experience, accreditation and passion for renewable energy. TO EMPOWER COMMUNITIES with RENEWABLE ENERGY. Aaron holds a Bachelor of Environmental Studies with a focus on policy, management and sustainable development. He founded Insight Energy in 2015 to provide in-depth consultations to business owners across Ontario, helping them reduce their energy consumption and operate more sustainably. He has worked across multiple sectors implementing energy efficiency programs, renewable energy development and stakeholder engagement. With a passion for the outdoors, Aaron experienced first-hand the delicate natural environments he works hard to ensure are cherished and preserved for generations to come. 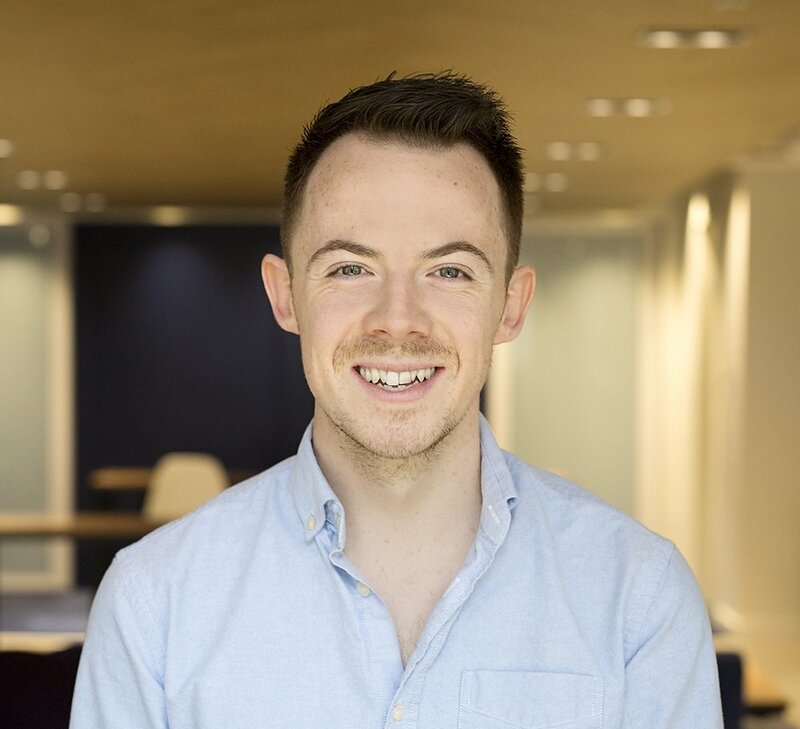 James holds a Bachelor of International Commerce and French from his studies in Ireland, as well as a Masters in Marketing & Creativity from a French Business School. Currently employed at Google, he supports the digital marketing strategies of some of Canada's largest financial institutions. A keen wildlife photographer on the side, James demonstrates his passion for the environment by trying to understand and influence consumer behaviour, with a view to encouraging greater adoption of sustainable solutions and renewable energy. David Livingston-Lowe has worked in nonprofit social services for over 25 years. He currently manages a multicultural elderly persons centre in Toronto. He has previously worked for supportive housing agencies in operations management, program management and consumer support, with a special interest in supported employment, community engagement and life skills education. A seasoned backyard composter, David also pursues an active interest in environmental stewardship, therapeutic and communal gardens, the local food movement, and community energy projects. 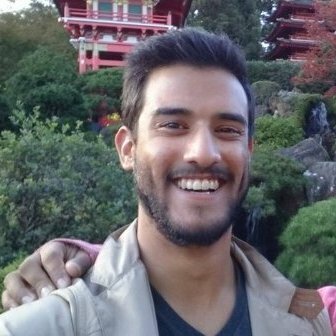 Cristian obtained his Honours BSc in Photonics from Wilfrid Laurier University in 2015 and has been involved with renewable energy since the fall of 2016, when he completed his solar photovoltaic residential/commercial system installation & design training at Solar Energy International in Paonia, Colorado. He then began working as a solar installation technician around the Toronto and Ottawa areas, and has been actively 'getting his hands dirty' in the solar PV scene since. Shifting gears to the policy side of renewables, Cristian is now pursuing his Masters in Environment Studies at York University. Maryam Abdullah holds a Bachelor of Science in Electrical Engineering from the University of Calgary. She is passionate about both renewable energy and community involvement. She has previously brought to life an event to bring together young engineers to solve problems faced by people with disabilities, an event driven by her passion and desire to help people in need. She is also driven by her determination to find solutions to problems in fun and creative ways. Her passion for renewable energy is demonstrated in her eagerness to learn more through reading, attending workshops and conferences and being part of the sustainable energy movement. Sahra holds a Bachelor of Biological Sciences as well as a Masters in Environmental Applied Science and Management, where her research focused on biomass energy and biogas from organic waste. Through her previous nonprofit roles, she's brought together sustainability professionals and community members to connect and collaborate on issues surrounding sustainability and the environment. 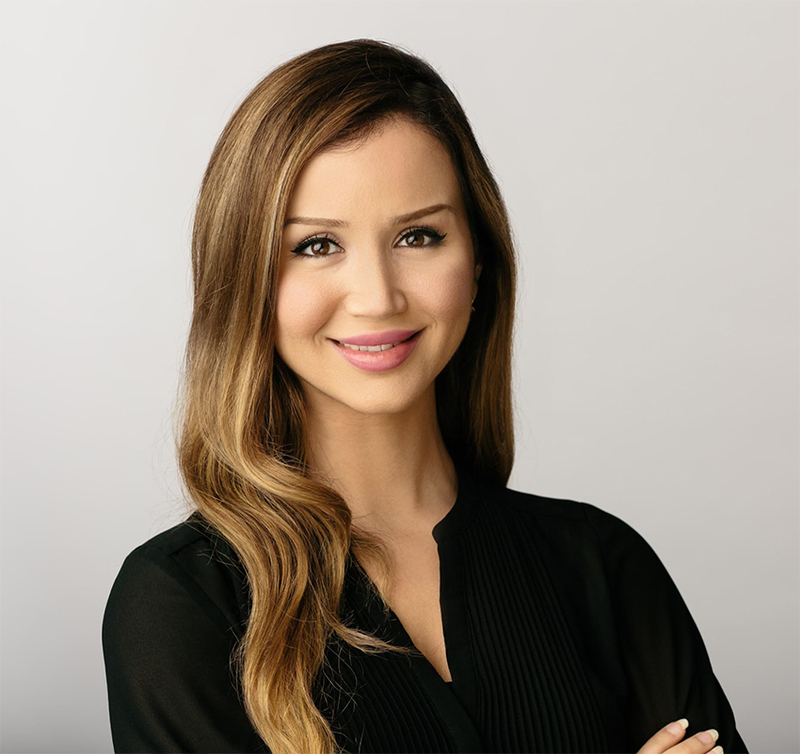 Sahra is also a committee member of Water for People and Water Environment Association of Ontario (WEAO), and a member of Women In Renewable Energy (WIRE). She believes that some of the world's most pressing issues can be resolved through the provision and fair access to renewable energies, and strives to be part of the energy transition movement. Harpreet holds a Bachelor in Architecture and an MS in Building Science from the National University of Singapore. She has experience in sustainability, energy efficient consulting and building performance diagnostics. She is also a sustainable educator. She is an accredited LEED AP, and within the renewable space, demonstrates her expertise in Solar Passive building design, Renewable Energy, Daylight Analytics and Energy Simulation. Harpreet has successfully implemented green building principles over more than 20 projects in various countries. With a strong passion for sustainable communities, she is always keen for opportunities to bring transformation to building environments and to leading a sustainable future.